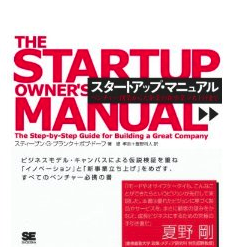 The Japanese edition of The Startup Owner’s Manual hit the bookstores in Japan this week. 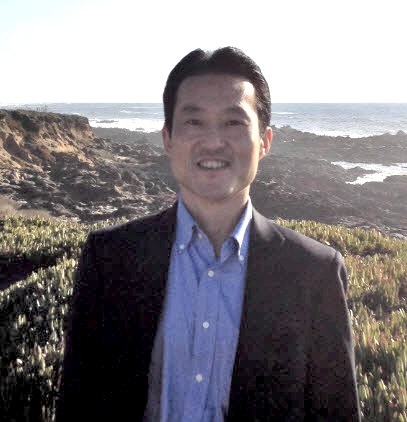 The book has been shepherded and edited by a great Japanese VC at Mitsui Sumitomo Insurance Venture Capital, Takashi Tsutsumi, with help from Masato Iino. I asked Tsutsumi-san to write a guest post for my blog to describe his experience with Customer Development in Japan. To celebrate the debut of the Japan edition of “The Startup Owner’s Manual” and to express great thanks to Steve and his co-author Bob Dorf, I would like to reflect back what first drew me to this book and offer Steve’s worldwide readers a look at the progress of Customer Development and the Lean LaunchPad class in Japan. Back in 1990’s, I was working for one of the leading sogo shohsa (trading company) in Japan, building data communications startups. After helping build the first Ethernet switch startup, I was attracted by Asynchronous Transfer Mode 25Mbit/sec technology, (ATM25) which was 2.5x faster than Ethernet and ran data but plus voice and video. Leveraging my marketing skills, I successfully made what Steve calls an “onslaught launch”, generating a lot of press coverage and apparent early success. But customers didn’t agree. After many sales calls, early prospects showed little rush to buy it! I got comments like, “Well, ATM25 is interesting technology, but I have no need to rush to buy it” or “I like ATM25 very much, but we need to replace my existing infrastructure to appreciate multimedia features, which I do not think that important.” I discovered my product was a “nice to have,” not a “must have,” and we shut the company down a year a later. This made me believe deeply in the extreme importance of talking to customers before investing time and money, something I took to my next startup. The result: great success of my third startup, a load balancing technology for web serversm back in the late 1990’s. Despite my success based on talking to customers upfront, however, I wasn’t confident I could replicate startup success consistently without a clear, and repeatable process to talk to customers. By then, I had become a venture capitalist at Mitsui Sumitomo Insurance and found myself talking to a lot of entrepreneurs who were proclaiming their great technology yet were struggling with little revenue, and claiming they were “crossing the chasm.” However, when I looked into the detail, most of them did not have even early adaptors and the problem wasn’t “chasm crossing,” it was that almost nobody wanted their products. After my reading The Four Steps to The Epiphany several times, my Customer Development conviction got stronger. I wanted this book not only as my “secret weapon,” but also for all entrepreneurs in Japan. I sent Steve a cold email to allow me to translate the book into Japanese and evangelize Customer Development in Japan. Steve responded to my email in ten minutes, saying “come meet with me!” Soon we had our first meeting Steve’s favorite spot, Café Borrone on El Camino Real. After listening to me for 15 minutes, Steve said “Go ahead. I will support you.” It was very, very happy moment for me. I was extremely surprised that he gave a huge trust on completely unknown and strange Japanese VC who suddenly contacted him by email. We kept talking, with Steve asking “How long are you staying in Silicon Valley?” When I told him, “two more days,” he asked, “Are you interested in meeting with venture firms in the Valley?” When I said of course, but who would meet with me with two days notice, he picked up his mobile phone and, surprisingly for me, started dialing … and I actually had a great meeting with one of them the very next day. More “pay it forward” culture in action. After that meeting, I started working on the translation word by word over a number of weekends and published the Japanese edition of “The Four Steps Epiphany” in May 2009 (now in its third printing.) 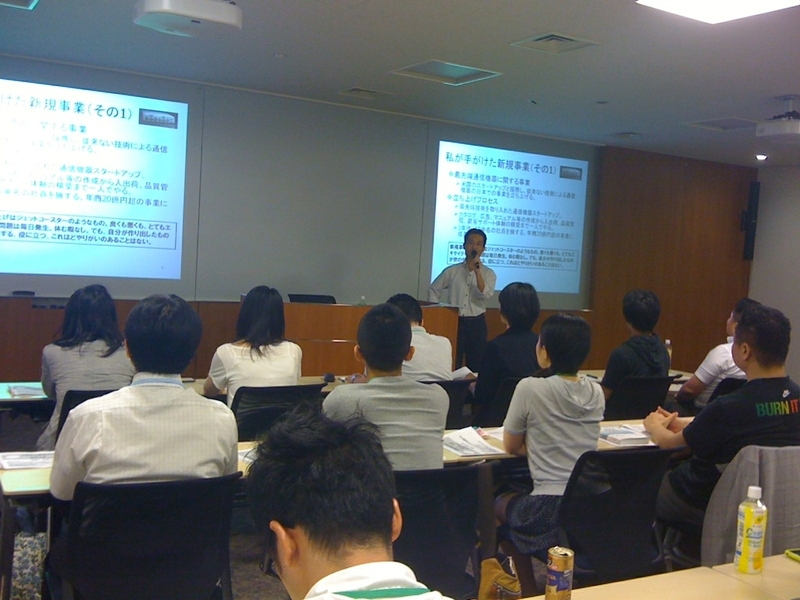 Since then, I have been teaching Customer Development and running Lean LaunchPad style classes at variety of universities, national research laboratories, incubators, and startup communities throughout Japan. These kinds of success cases continue to happen in Japan’s startup community and in corporations that have to innovate to remain competitive in the global market. Customer Development is growing fast here in Japan, with Lean LaunchPad programs in great demand among entrepreneurs and “wanabees” learning to build hypothesis and test them by getting out of the building. Some have actually established new startups with tested business model hypotheses under their belt. Lean LaunchPad teaches entrepreneurs, to test their business model until they find customers who are eager to buy, and a business model that scales profitably and repeatedly. I am confident we will see real startups and business emerge soon. Much more is happening with collaborative learning and tools, and I am looking forward to more Customer Development success ahead as more entrepreneurs, investors, and educators read the new book, The Startup Owner’s Manual. Failure comes often, but failure is mother of success. To appreciate a “mother,” it is important to improve from the failure and to look for a solution continuously to do a better job with a solution, hopefully resulting in a great success.